Finding the perfect wedding dress can be one of the most exciting and the most stressful parts of planning your wedding. It’s difficult to not feel discouraged when you leave store after store empty-handed. 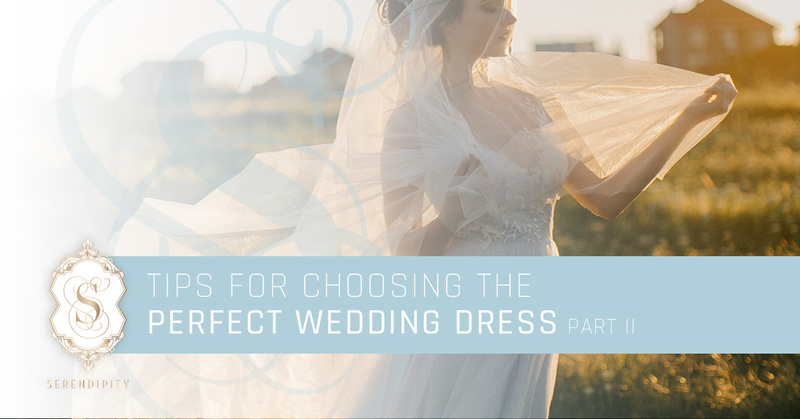 In part one of this series, we gave you a few tips that you should keep in mind as you begin searching for the perfect wedding dress. As we continue with part two of our series, we will give you even more tips that will help you find the perfect wedding dress with ease. If you live in Washington, DC. or the surrounding areas, Serendipity Bridal & Events can help you find the wedding dress of your dreams. 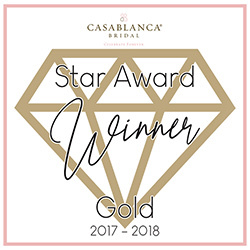 We offer a wide selection of wedding dresses from some of the industry’s top designers, and if you’re looking for more than just a dress, we also offer expert event planner services to help you cross everything off of your wedding checklist. 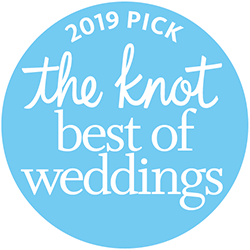 Our team of experts is more than happy to give you the assistance that you deserve on your special day, so contact Serendipity Bridal & Events to get started today! Many brides walk into a wedding boutique with a specific gown or style in mind, and it can be frustrating when you try on a style that you love and it doesn’t quite look right. Instead of having a set idea of the dress that you want, it’s a better idea to walk into the wedding boutique with an open mind. If you walk into the boutique with no expectations, you may be surprised at the different styles and colors that catch your eye. As you begin researching the different styles, lengths, silhouettes, and colors of wedding dresses, there’s no question that you will stumble across newer styles that are currently trending. Trends of the fashion world are constantly changing, and wedding gown styles are no exception. With that in mind, you shouldn’t choose a wedding dress based on whether or not it is trending at the current moment. Try to find a wedding dress that can withstand the test of time and will still look timeless and traditional when you look back at it year after year. If you’re worried about your dress looking too plain, keep in mind that you can always add a flair with a well-placed ruffle, rhinestone, or lace. There are many benefits to scheduling your appointment at a wedding boutique first thing in the morning. For one, there’s a good chance that you will have the entire boutique to yourself, especially if you schedule your appointment in the middle of the week. 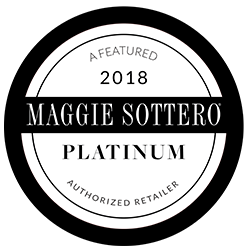 You want to shoot for a time when the boutique is empty because it will guarantee that you receive personalized attention from the salesperson. Not to mention, you are sure to feel more awake and refreshed in the morning than you would later in the afternoon. 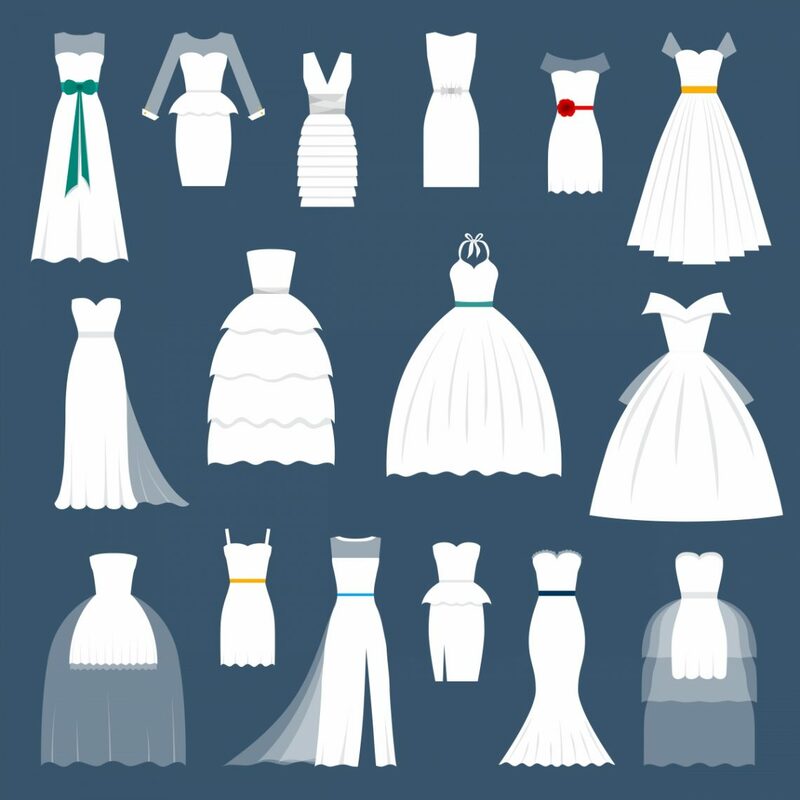 Ready to Find the Perfect Wedding Dress? At Serendipity Bridal & Salon, our team of experts is dedicated to helping you find the wedding dress of your dreams. We have hundreds of styles for you to choose from, and we promise to give you the dedicated attention that you deserve. Schedule an appointment at our Washington, DC wedding boutique, and don’t forget to ask about our event planning services!